In our previous entry, Beneficficos de la Vitamin C, we talked about the role of this vitamin in our body and the importance of taking the recommended amounts through diet or food supplements. Well, in this new entry we will continue talking about the benefits of vitamin C. But in this case, we will focus on how it helps our skin. 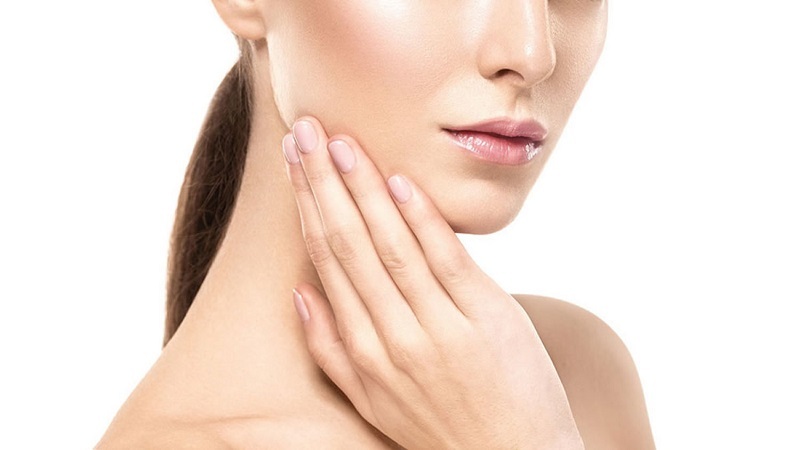 Collagen is an essential element for our skin since it is responsible for maintaining its correct structure, providing firmness and flexibility. And in addition to collagen, vitamin C also participates in the synthesis of other essential elements for our skin such as elastin (provides elasticity and prevents flaccidity) and hyaluronic acid (provides hydration). You may have heard that vitamin C has depigmenting action. It is not entirely correct, the truth is that vitamin C acts to prevent the formation of melanin, the pigment responsible for the formation of spots. Therefore, if you are doing a depigmenting treatment, vitamin C will be a good complement since, while treating the spots you have, vitamin C prevents the appearance of new ones. Thanks to the combination of the three previous benefits, after the application of dermo-cosmetic products with vitamin C. The face shows a greater luminosity and a much softer touch. What presentations does vitamin C have in dermo-pharmacy? – Serums: Pre-treatment to the cream to provide an antioxidant action to the deeper layers of the skin. You can use it both day and night. – Creams: Perfect to bring luminosity to the skin during the day. There is a myth that creams with vitamin C can cause spots on the skin. This myth is false, but what is certain is that they can dirty the skin if a correct routine of daily hygiene and weekly exfoliation is not followed. – Blisters: Bring light to the face and there is a wide variety, adapted to each skin type. Its formula can be supplemented with other antioxidants such as proteoglycans or vitamin E . As a shock treatment, we recommend using half an ampoule in the morning and a half at night. As a continued treatment, half a blister in the morning. – Masks: In addition to the antioxidant action it has a peeling effect that helps to eliminate all the impurities of the face leaving the skin very soft and favoring the absorption of the treatments. We recommend using it once a week. 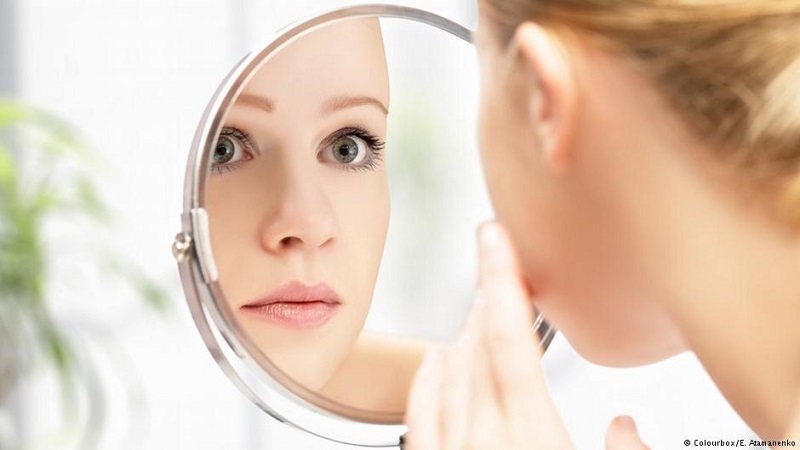 – Tonics and cleansers: They also have an exfoliating action that favors the natural renewal of the skin. So they are a good first step in your beauty routine with vitamin C.
And finally, a very important point that we want you to take into account is that vitamin C is photosensitive. This means that it is damaged by light (either natural or artificial). So we recommend that you keep the dermo-cosmetic products that contain it in their original packaging. We hope we have helped you to know more about the benefits that vitamin C brings to the skin and we would like to know your opinion about them: have you tried them? What is the most important about the treatment you have followed? And if you have any questions or want to know more about dermo products that contain vitamin C, do not hesitate to come and see us!